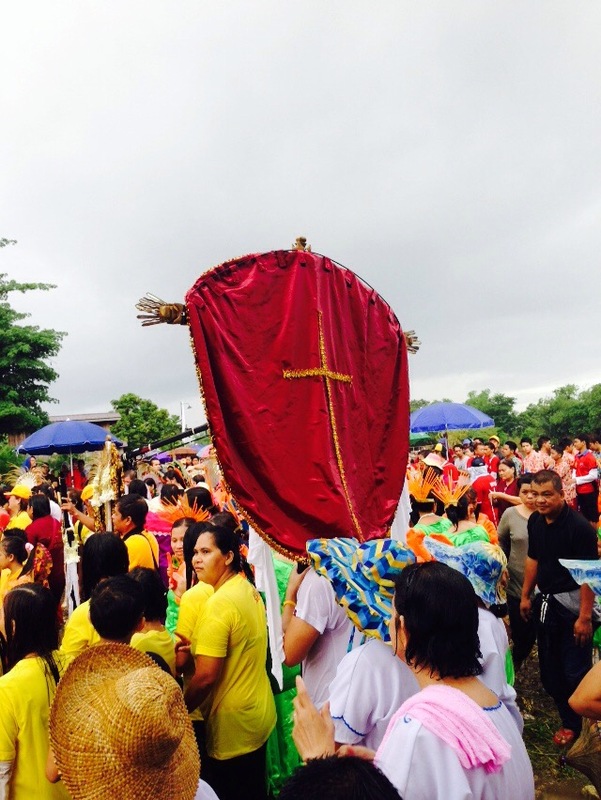 The festivity of Filipino fiesta. Carrying the tradition, preserving the culture of being a devotee of St. John the Baptist. 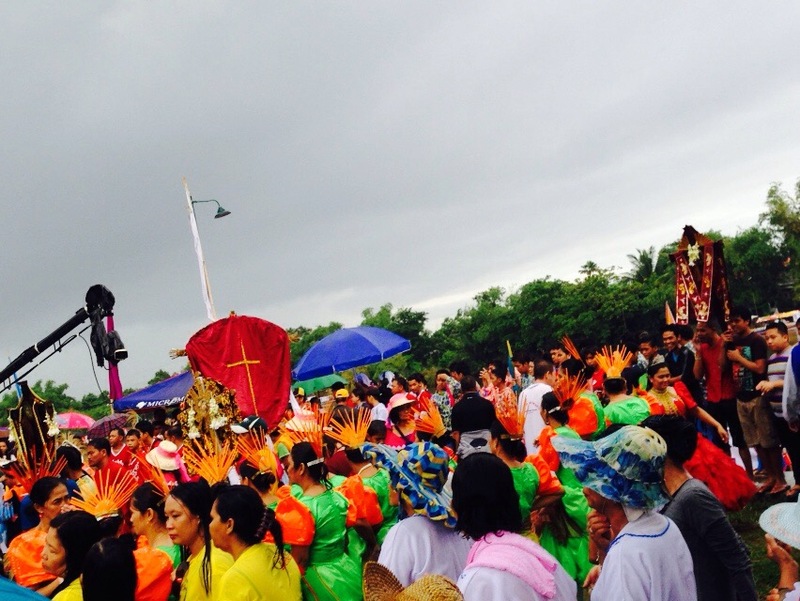 The people of Calumpit gather to celebrate the Libad Festival. 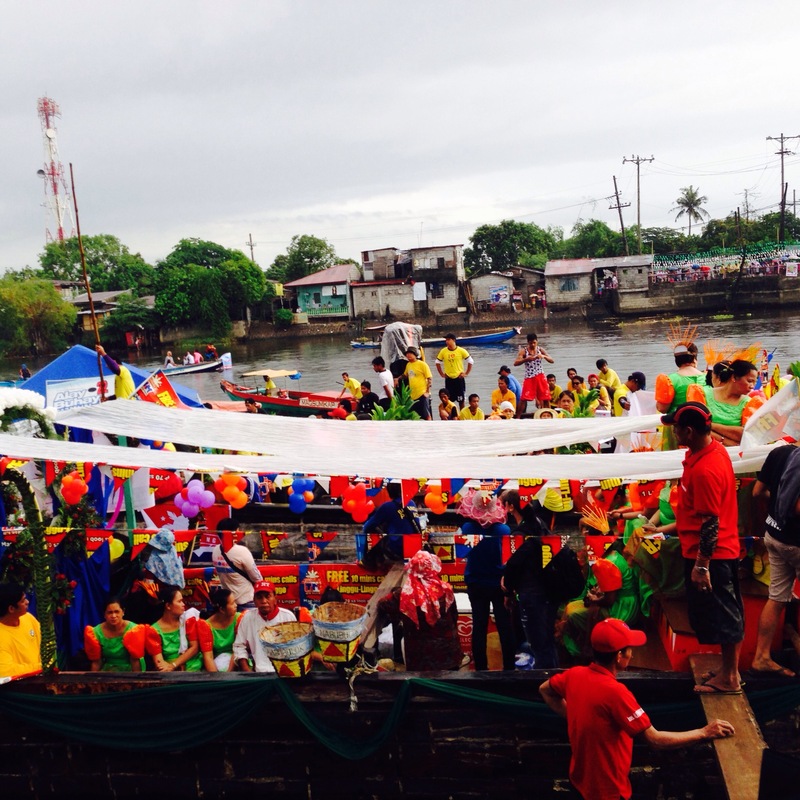 Fluvial procession is set to occur; with 29 barangays joining. 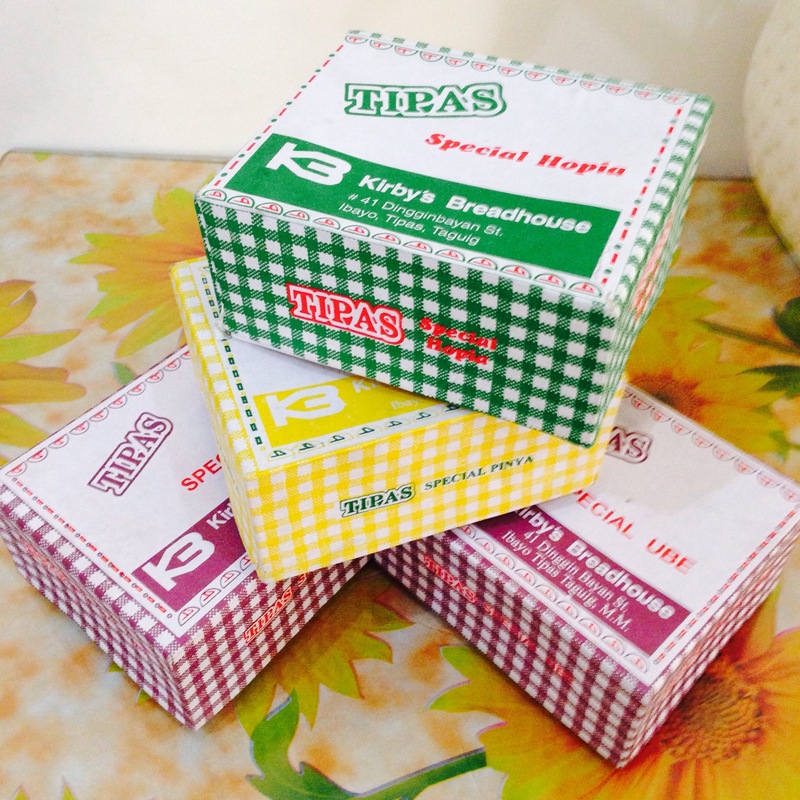 The Tipas hopia represents the foreign influence (Chinese) in our culinary. 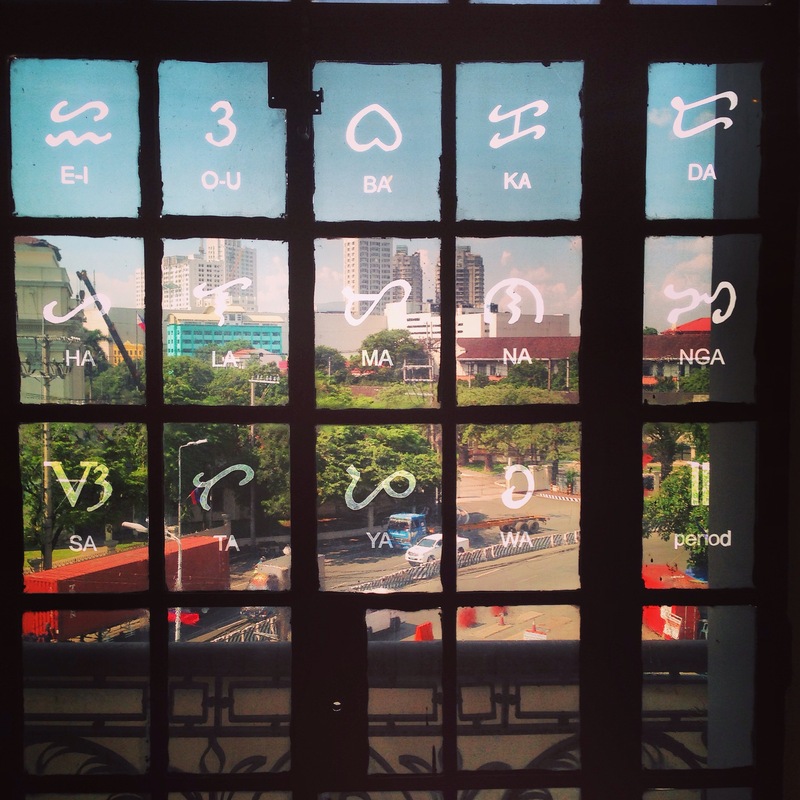 (As seen at the National Museum) Baybayin: The ancient scripts of the Filipinos The Filipino architecture is heavely influed by foreigners as it uses non-indegenious materials. 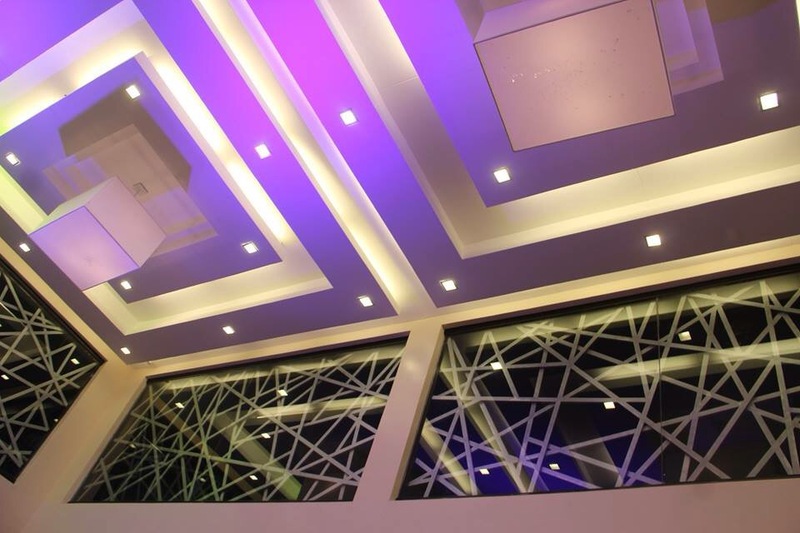 Aratiles. Reminiscing your childhood treats. 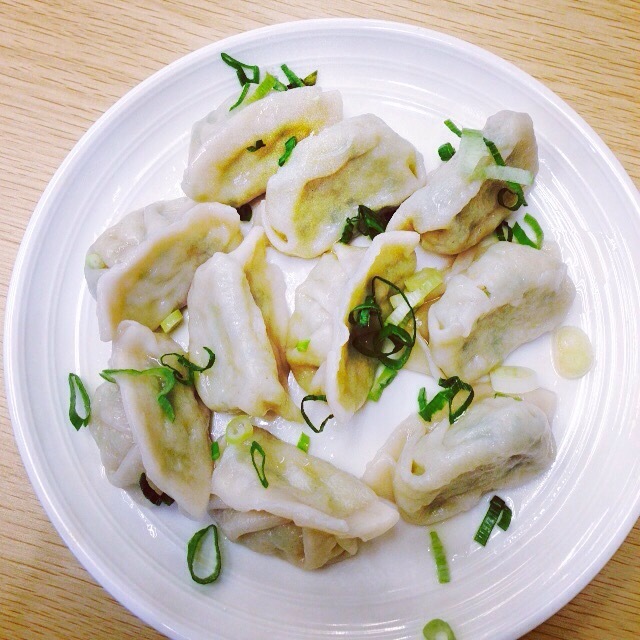 Dimsum as it is served in a Filipino restaurant. 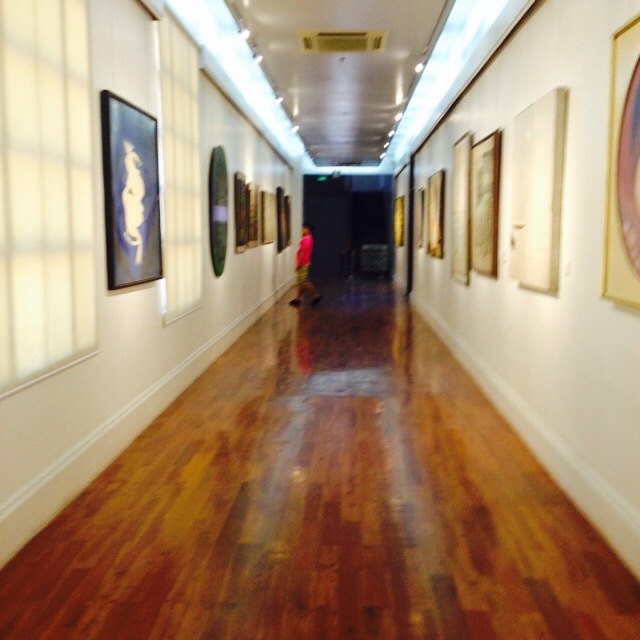 One of the halls of National Museum. Art appreciation. 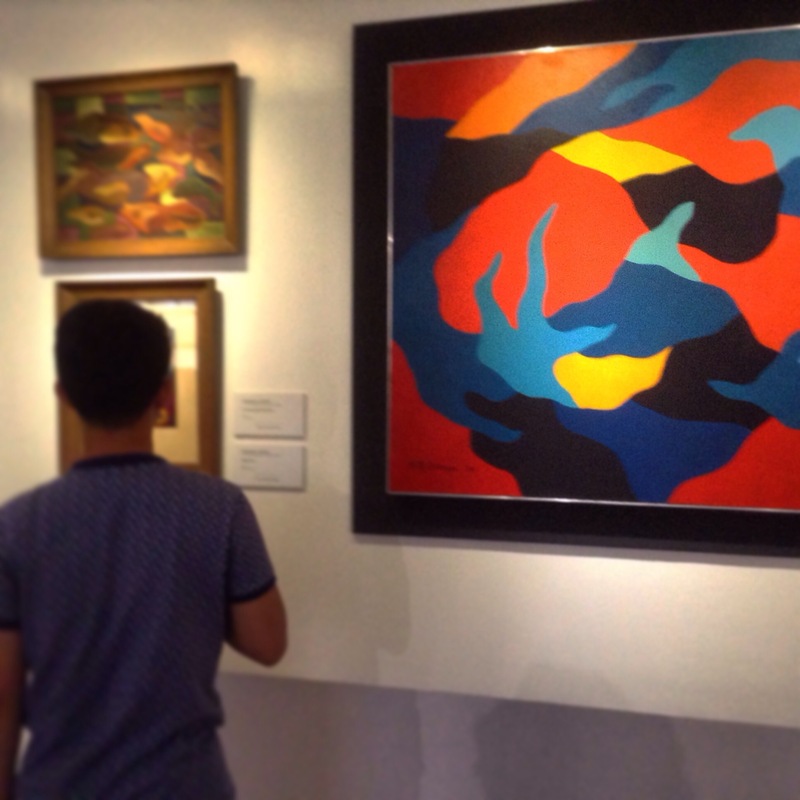 The painting (on emphasis) is by Ocampo: Kasaysayan ng Lahi. I admire your concept here. Those captions really fit on the photos. I hope next time you will showcase more editing skills. Nevertheless, it was a good start. 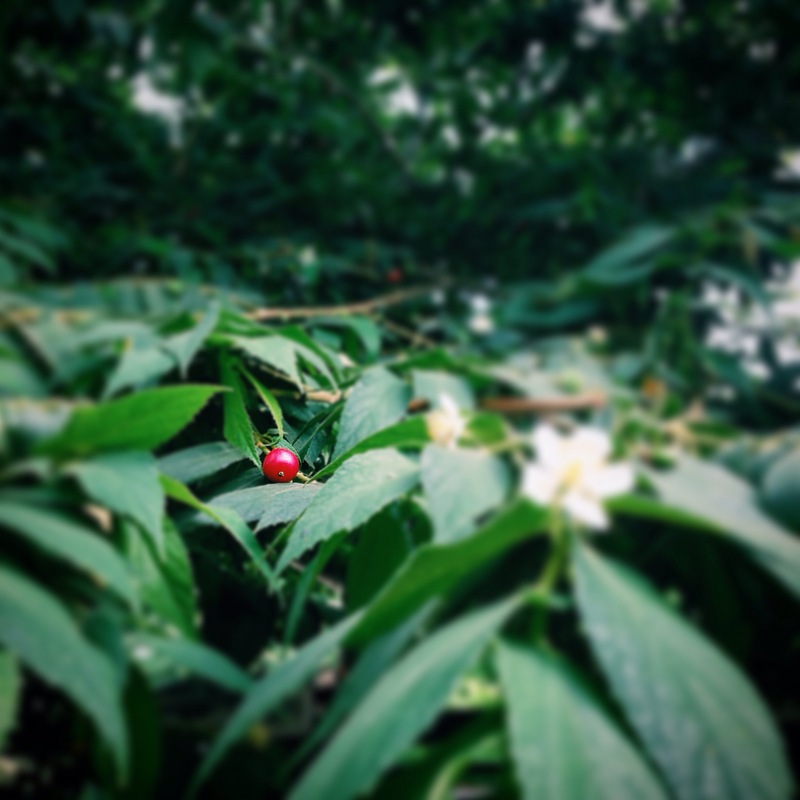 Very colorful photos Jann! I love the vibe that this post gives. The vibrant colors of the photos perfectly represents our culture.